72" FLAT BAR - MILL 72" length Size denotes A x T 6063 alloy T-5 hardness Aluminum shapes 58032 1/16X1-1/2 72 IN. 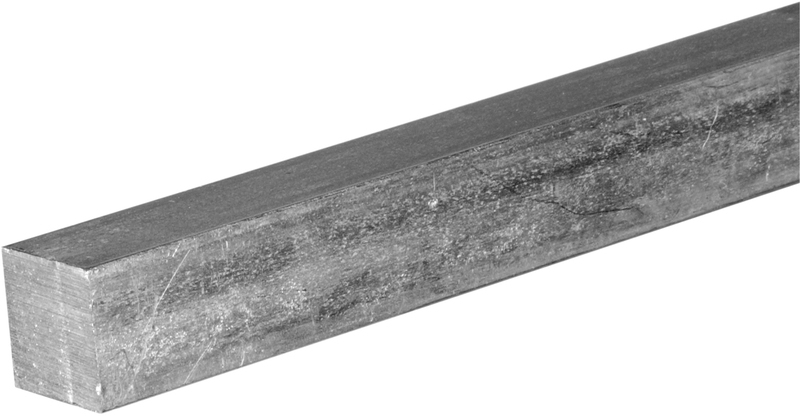 FLAT BAR SIZE:1-1/2x1/16"
60723 FLAT BAR 1/16 X 1 48 IN. 60723 FLAT BAR 1/16 X 1 48 IN. 48" FLAT BAR - MILL 48" length Size denotes A x T Aluminum shapes 6063 alloy T-5 hardness 60723 FLAT BAR 1/16 X 1 48 IN. SIZE:1 x 1/16"
WELDABLE STEEL FLATS Weldable flat bar Hot rolled 11647 1/8X1/2X3 FT. SOLID FLAT SIZE:1/8"x1/2"x3 Ft.
48" FLAT BAR - MILL 48" length Size denotes A x T Aluminum shapes 6063 alloy T-5 hardness 60731 1/8X3/4 48 IN. FLAT BAR SIZE:3/4 x 1/8"
72" FLAT BAR - MILL 72" length Size denotes A x T 6063 alloy T-5 hardness Aluminum shapes 58008 1/16X1/2 72 IN. FLAT BAR SIZE:1/2x1/16"
48" FLAT BAR - MILL 48" length Size denotes A x T Aluminum shapes 6063 alloy T-5 hardness 60772 1/8X1/2 48 IN. 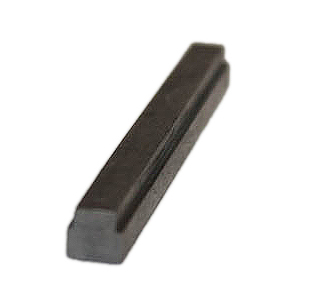 FLAT BAR SIZE:1/2 x 1/8"